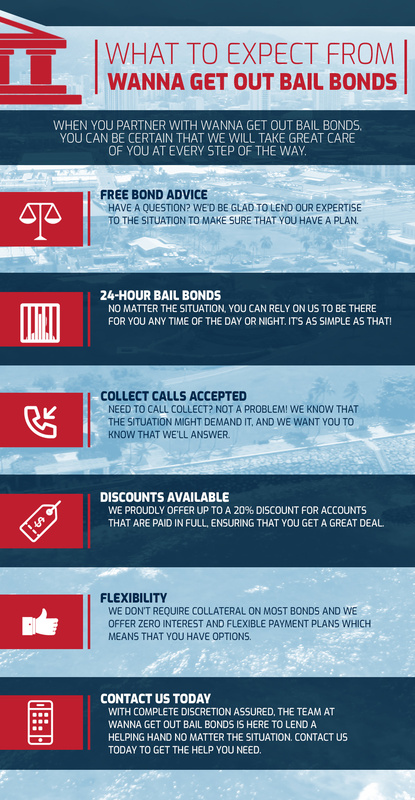 Oahu Bail Bonds: Why Choose Us? Getting the phone call in the middle of the night that a loved one has been arrested is enough to upset anyone. Finding yourself in such a situation can cause pretty much everyone to panic. What are the next steps you should take? Is there anything you can do? Who do you get in touch with to get your loved one out of jail? At Wanna Get Out Bail Bonds on Oahu our goal is to provide our clients with peace of mind during a difficult time. 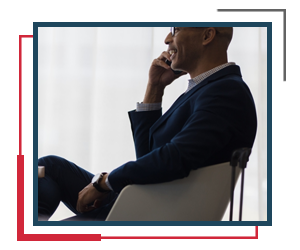 Whether you are facilitating your own release or you are contacting us on behalf of a loved one you can rest assured that we’re here to provide you with top-notch customer service. We believe that having someone you can turn to who knows the ins and outs of the business can make all the difference in the world when you’re not sure where to turn. No matter the time of day or night, you can rely on us in your time of need. We know that emergencies don’t happen on a schedule. (That’s why they’re called emergencies, right?) That’s why we’ll be here to pick up the phone and lend a helping hand 24/7. Regardless of the nature of your specific situation you can put your trust in our team to get things done the right way the first time around while helping you to understand the ins and outs of what you can expect along the way. Because we have years of experience in this line of work we can provide you with the information you need to successfully navigate the bail process. As we mentioned above, there are countless moving parts to keep track of and for someone who has never done it before it can be incredibly overwhelming. We like to say that no matter your situation we will treat you like family and that’s the truth. We know exactly the difference it can make to have someone to walk through a tough situation with you and it’s that much better when the person you’re walking with knows the way. In other words, when we say that we can work with anyone on the island of Oahu, that’s exactly what we mean. Whether you’ve been through it in the past or not, you probably know that the legal system and court appearances can present certain challenges. Much of what is expected from you isn’t inherently understandable and that’s okay because we can help you to know just what to expect from the process to ensure that you have the tools you need to make the right decisions and deal with anything that comes up. Of course we’ll also be here for you along the way if you have any questions. At the end of the day the thing we want you to be certain of is that when you put your trust in our team we’ll be there to lend a helping hand. We truly know just how difficult it can be to find yourself in this type of situation. We’ve been in the business long enough to have seen it all and that means that we’re uniquely qualified to offer expert advice that is tailored to suit your specific needs. We work with complete and total discretion as well and our biggest goal will always be to help get your loved one safely out of jail. That’s all there is to it. Have a Question About Wanna Get Out Bail Bonds? How does bail work? What is a bail bond? How much do they cost? What if you can’t afford it? These are questions that we get asked on a regular basis and the good news is that we have put together a list of frequently asked questions that has been designed specifically to answer a handful of the questions that we get asked the most often. We’d like to reiterate, however, that we know just how many questions there are so if you have a question that has not been answered, don’t hesitate to contact us to get the help you need. We’re fully licensed and insured to do what we do and that (in combination with our years of experience) means that we can answer the questions that you have. No question is off limits either because our goal is to ensure that each and every one of our clients gets the care that they require for their own individual situations. It really is as simple as that. One of the questions you’ll see us ask the most often on our website is “Why spend one unnecessary minute behind bars?” When you partner with our team you won’t have to do that. 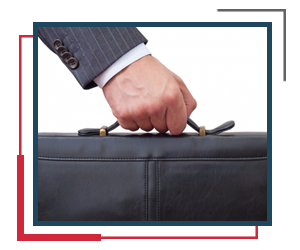 Time is a valuable commodity and it just makes sense to work with a bond agency that has your best interests at heart. We know the value of having someone you can rely on throughout the bail process and that’s why at Wanna Get Out Bail Bonds on Oahu, we treat our clients like family. Whether you’re in Honolulu, Pearl City, Hilo, Kailua, Waipahu, Kaneohe, or anywhere else on island you can rely on us to lend a helping hand when you need it the most. No matter the situation that you’re in you can count on our bail bond agency to be there for you in your time of need. Contact us today to get help now! Any court. Any jail. Any time. Wanna Get Out Bail Bonds is here to help.